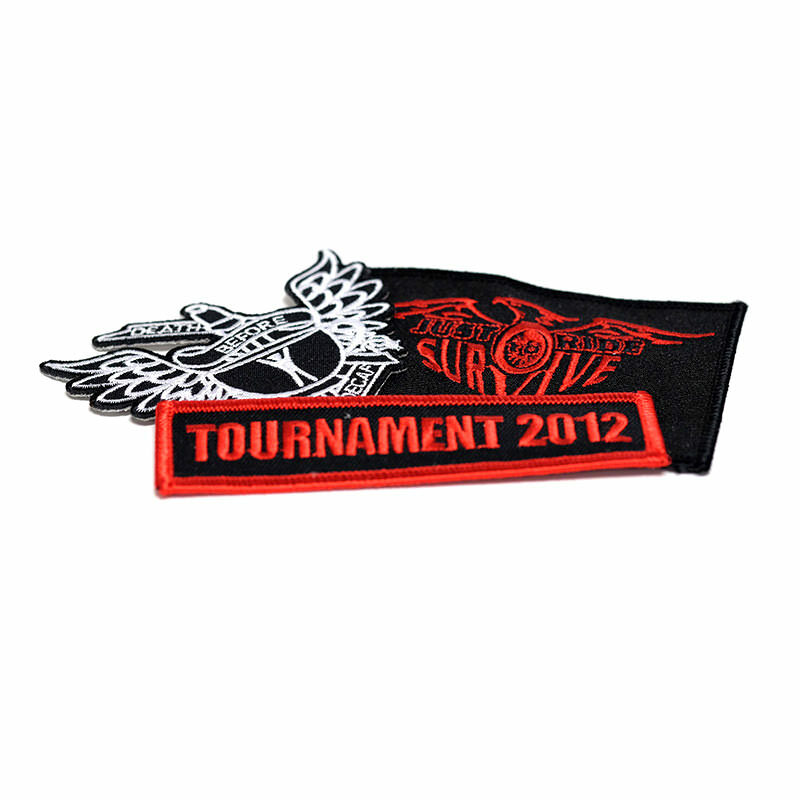 Motorcycle Patches | TJM Promos, Inc.
From full back patches to rockers, we’ve got ’em all. 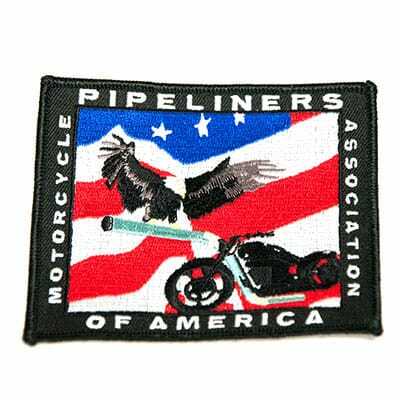 Motorcycle patches have long been a part of the biker lifestyle. 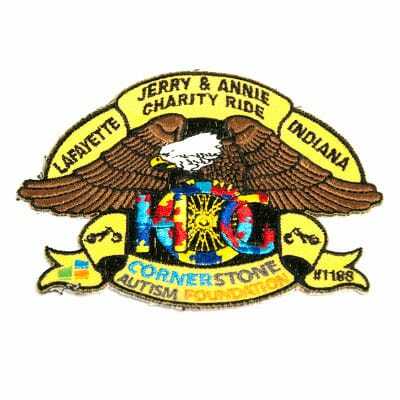 Biker club patches are iconic and instantly recognizable, leading to a strong sense of camaraderie among bikers. 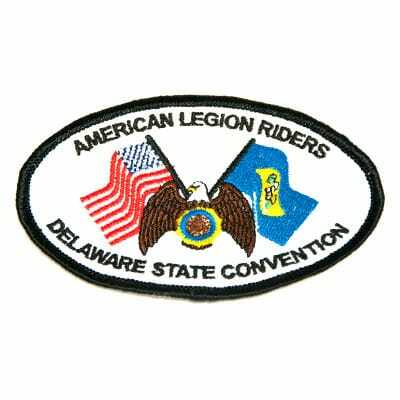 Club patches often carry plenty of history and tradition, and club members wear the patches with a sense of pride. 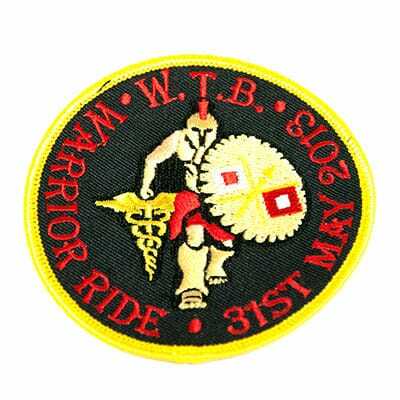 TJM Promos understands the importance of your motorcycle patches, and we treat every patch order with the same level of care and attention to detail. 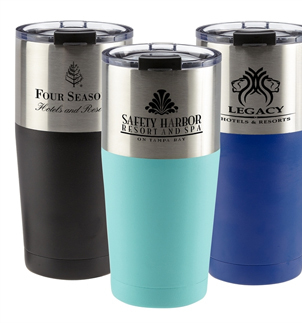 We’ll use an existing design or help you create a new one, ensuring your patches are high quality. 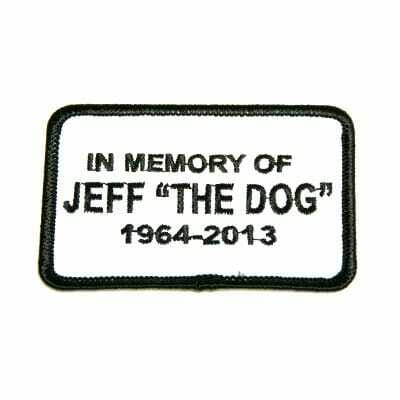 With free artwork, unlimited revisions, and free shipping to anywhere in the continental United States, TJM Promos has everything you need for some great-looking motorcycle patches!